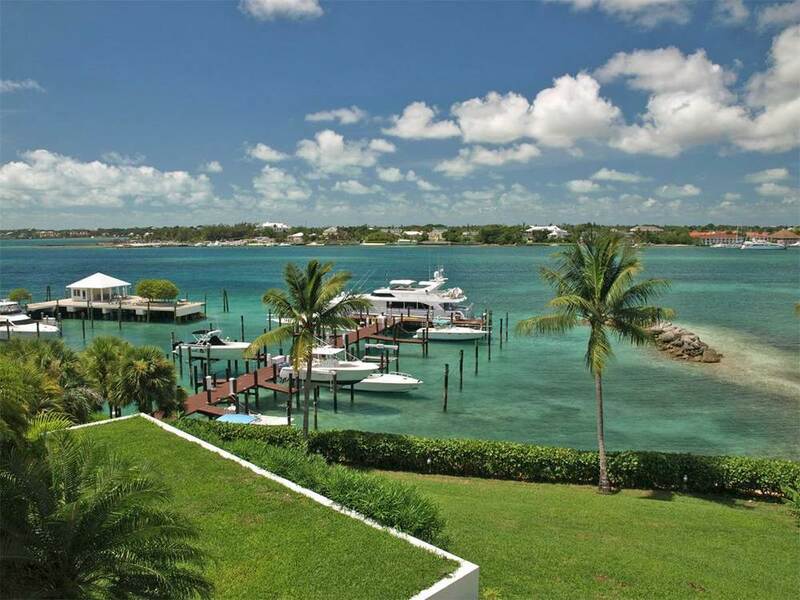 Enjoy spectacular unobstructed harbour views from the largest townhouse in Havenview on Paradise Island. The customized floor-plan features a spacious Master Suite on the ground floor with a private patio overlooking the pristine pool and Nassau Harbour. There are three spacious Guest Suites on the second level, each with en-suite bathrooms and cedar-lined walk in closets. Two of the Guest Suites open onto covered verandahs, both overlooking the pool, sloping verdant lawn, private marina and endless harbour views to both the east and west. An updated kitchen with stainless steel appliance and expansive storage space combined with open living and dining areas, this residence is beautifully furnished and designed to feel like a private family home. Havenview is a small, private gated complex with a generator, marina, pool deck with Jacuzzi and outdoor storage facilities. 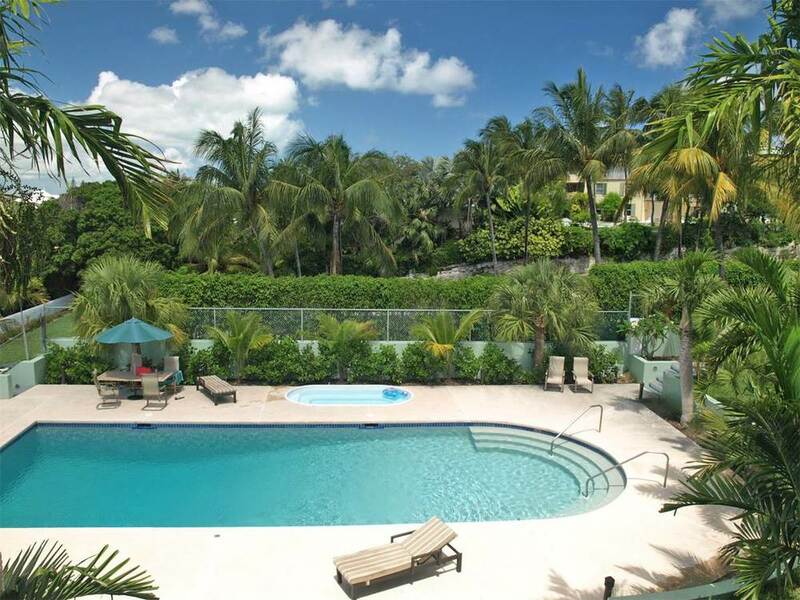 Located within walking distance to beaches, restaurants, shops and the Atlantis Resort and Casino.